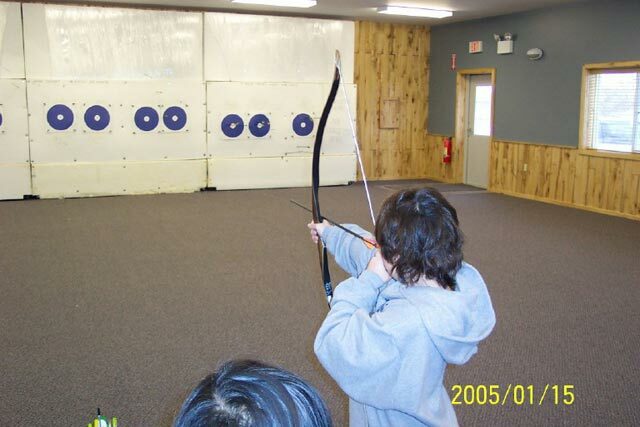 WWSC's first kids winter archery class started on January 15th with a lot of enthusiastic and excited kids. There were 26 kids signed up for the 6 week classes. 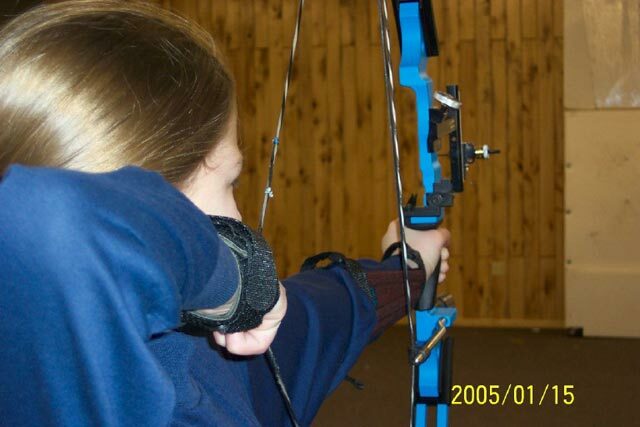 Two different classes are being held; a Having Fun class and a Competition class. 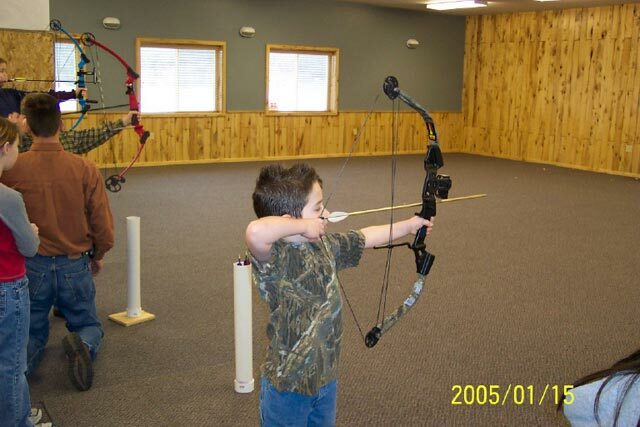 The Having Fun class is about learning how to shoot a bow safely and having fun. At the end of the class the kids take a try at their "Johnny Apple" skills and shoot the apple for a prize. 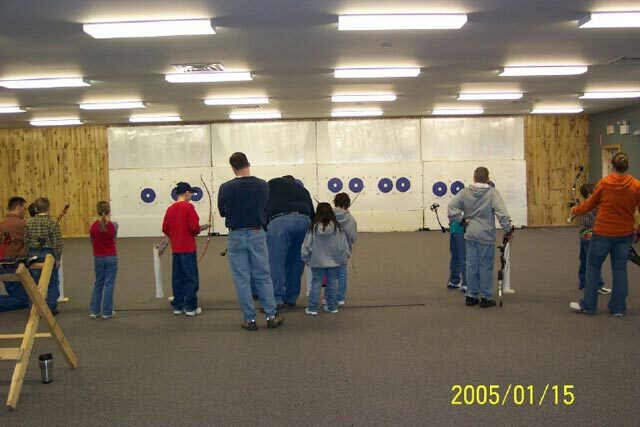 In the Competition class the kids are working on improving their skill and accuracy. 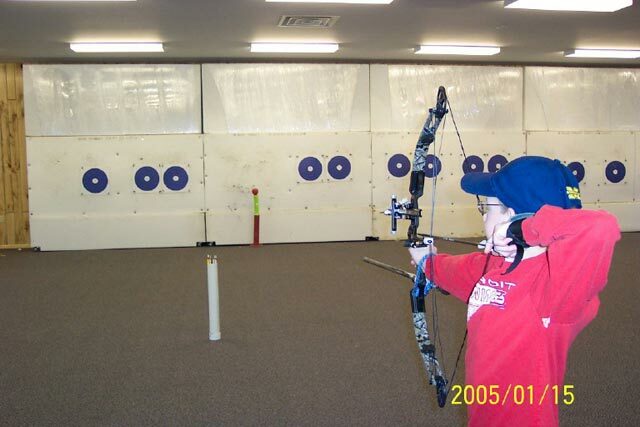 The kids score each week and are looking forward to improving each week as well. 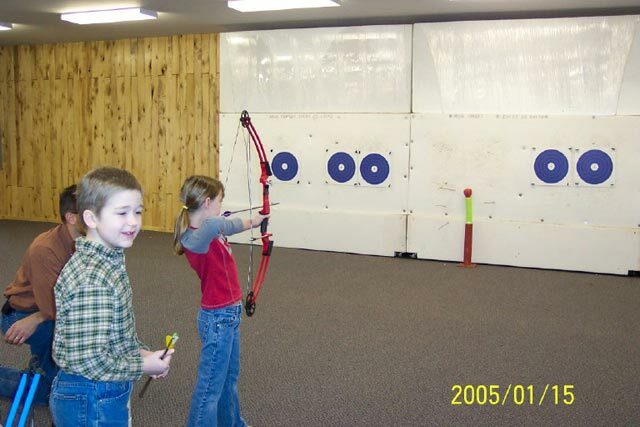 These kids will also be attending LMAA (Lake Michigan Archery Association) tournaments for competition. As you can see from the pictures, everyone had a lot of fun that day.